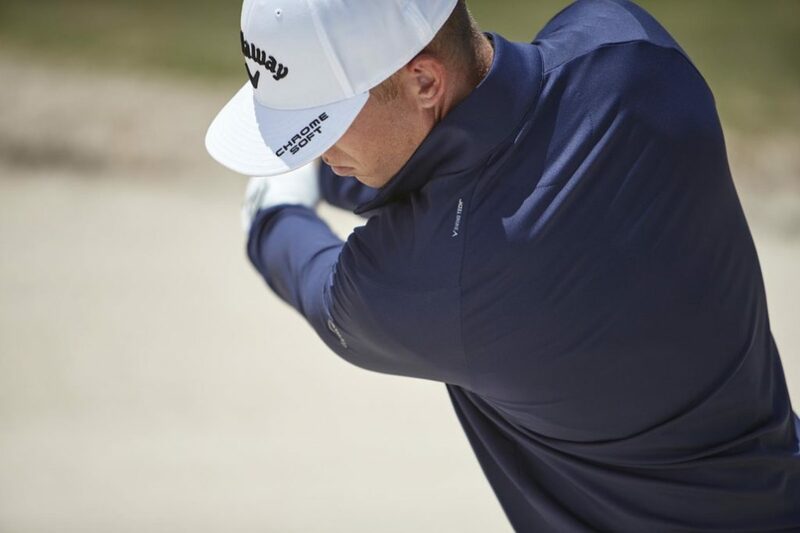 Callaway Apparel has unveiled a new techological element to its apparel range with the launch of SWING TECH. 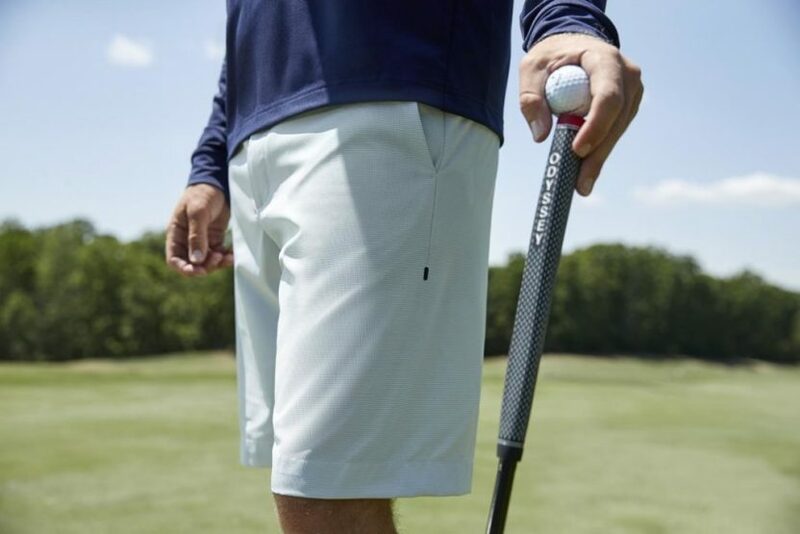 Fusing athletic performance with classic fit and game-changing innovation, SWING TECH’S re-engineered construction and materials provide noticeably less restriction and more stretch to maximize the range of motion on every swing. 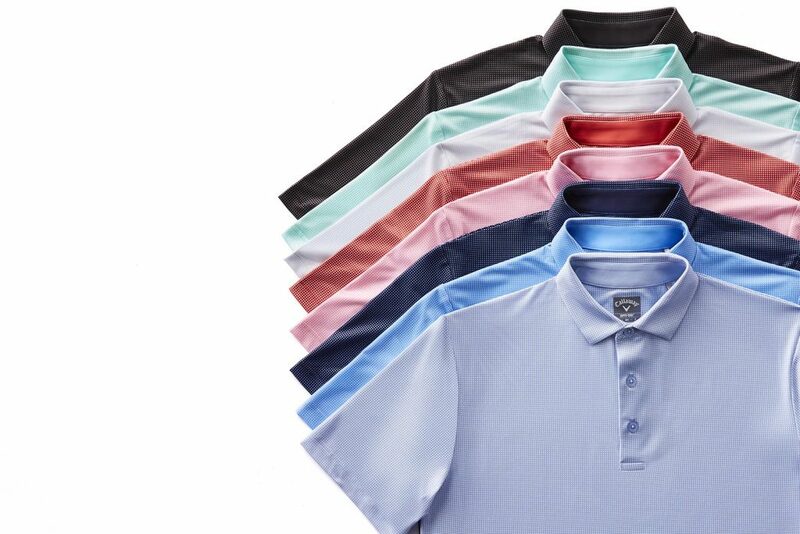 SWING TECH products will be available starting February 15 at selected retailers and leading golf clubs around the world, and at www.callawayapparel.com.